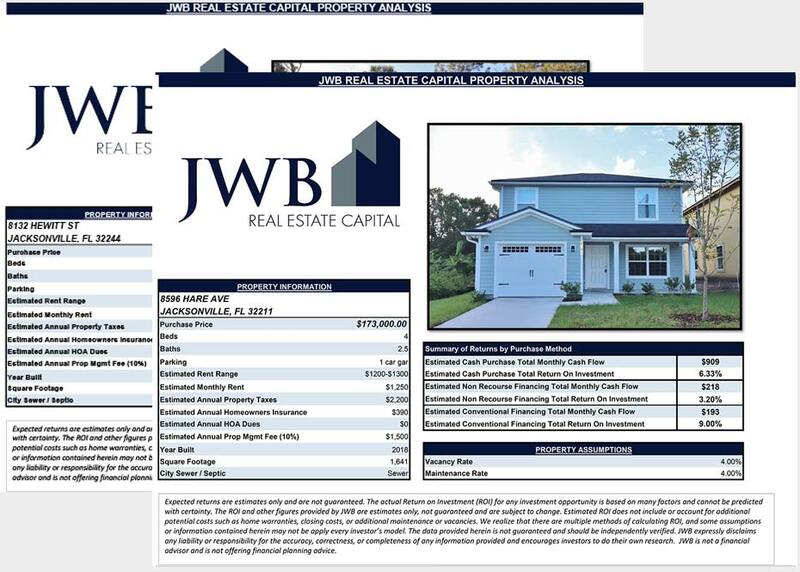 Every year, JWB releases our forward-looking statements on where we expect home prices to be in Jacksonville, FL in the near future. Our clients come to JWB to build rental property portfolios of 5 to 20 properties on average, so we use these projections in order to build our clients’ portfolios in a way to maximize returns. If we know that we are in a real estate market where we have a high degree of confidence that home prices and interest rates are rising, accumulating inventory before the run up will allow our clients to earn higher cash flows and also experience additional home price appreciation. 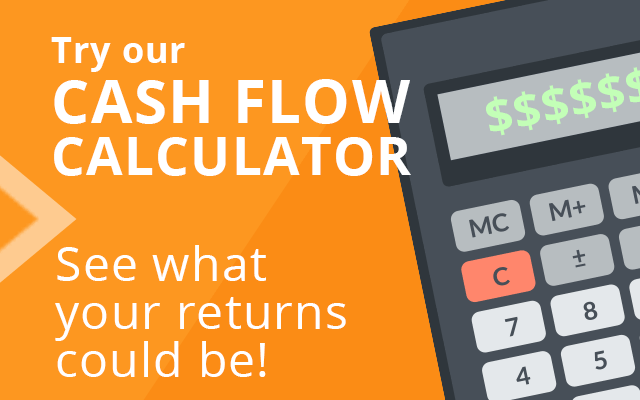 This can have a tremendous influence on overall returns. 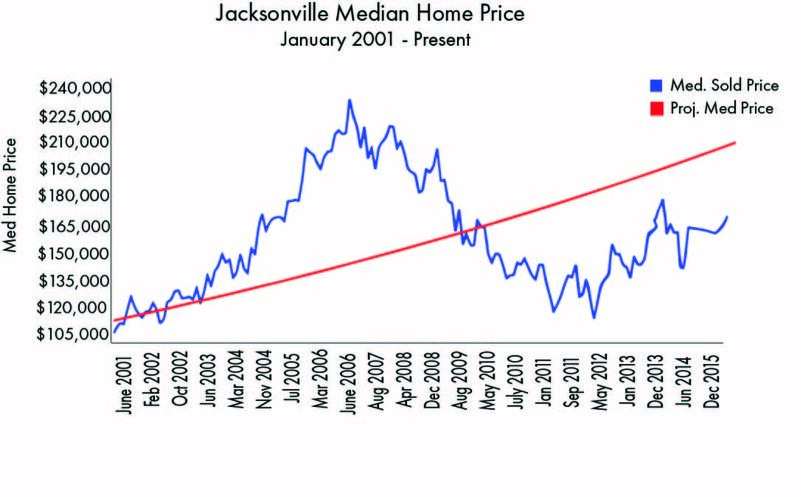 In addition, Jacksonville is still priced below the long term growth trend for the market. From 1978 – 2015, Jacksonville’s average annual home price appreciation rate was 3.8%. Using the 3.8% benchmark, the expected median sales price in Jacksonville was $196,000 as of Nov, 2015. As previously mentioned, the median sales price in Nov, 2015 was actually $170,000. We’re currently priced 13.6% below where the long term growth would suggest Jacksonville pricing should be. An equilibrium market is defined as 6-7 “Months of Inventory (MOI).” An MOI above 7 months means there is an oversupply of houses – and home prices should rise more slowly than normal (or even decline). An MOI below 6 months means there is an undersupply of houses – and prices should rise more quickly than normal. The best part about MOI is that it is a leading indicator of future home price appreciation. As of October 2015, MOI in Jacksonville stood at 4.5 months. 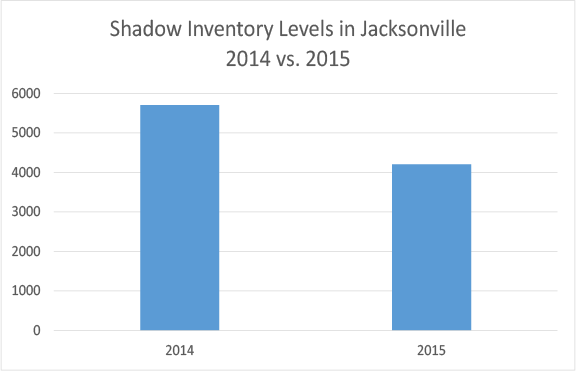 Since JWB started tracking inventory levels in April 2013, Jacksonville has averaged 4.69 MOI. Seasonal fluctuations are expected – MOI will be higher in the winter, when there are less home sales, and lower in the summer, when there are more home sales. The extremely tight supply of houses over the past few years is what has caused home prices to rise significantly – not the “irrational exuberance” of 2003-2007. In 2015, JWB predicated higher than normal price appreciation in Jacksonville from 2015 through the following 3-5 years. Normal price appreciation in Jacksonville is defined as 3.8% home price appreciation. So how did we do? Year over year home price appreciation as of Nov, 2015, was 6%. Take a look at our forward looking statements from the beginning of 2015 by clicking here. JWB releases quarterly updates to these metrics. If you are interested in learning more about how JWB’s clients invest in turnkey rental properties and our forward looking statements about the Jacksonville market, call our office at (904) 677-6777 or email our team at info@jwbcompanies.com.